Bien Nacido Vineyards has, over the years, become an iconic American vineyard. 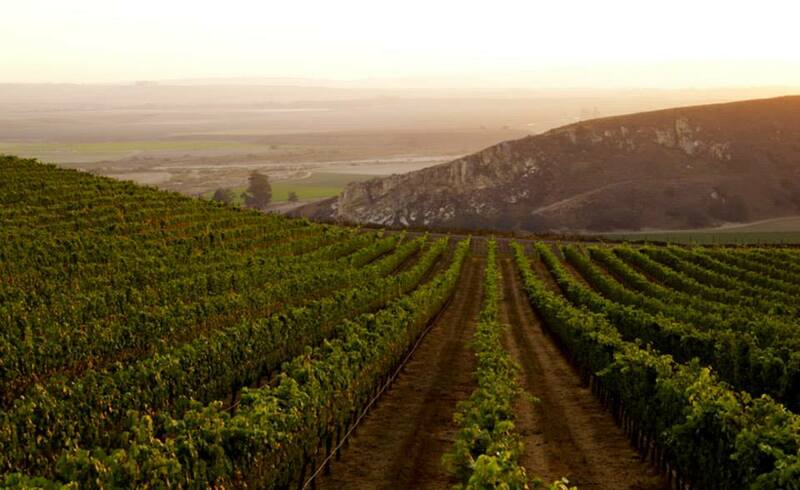 Located in the Santa Maria Valley, this historic vineyard has a colorful and storied past. In 1969, the Millers, a fifth generation California farming family, purchased this property. 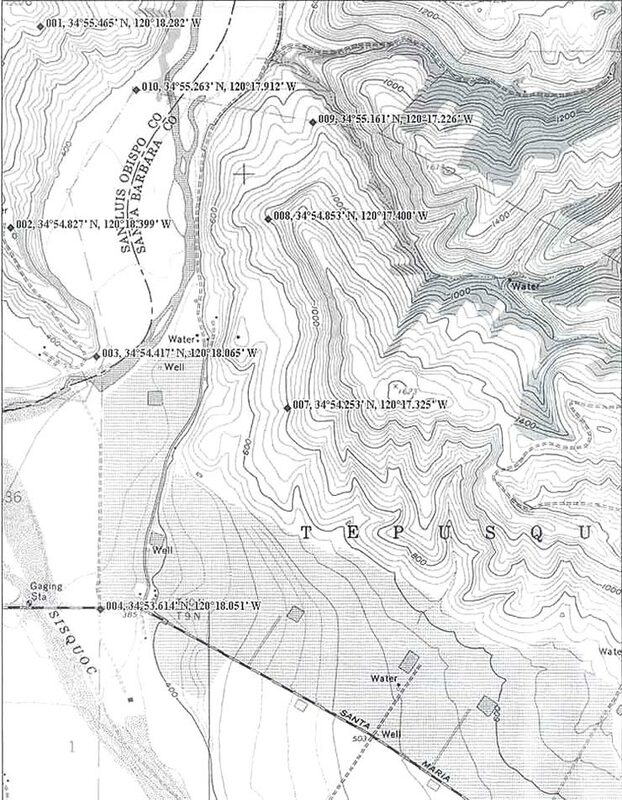 They also purchased an adjacent parcel which had been part of the original land grant, and reunited the two as Rancho Tepusquet, now comprising over two thousand acres. The original adobe remains as one of the few privately maintained adobes in California. In the early 1970’s, it became clear to the Millers that the soils and climate were ideal for growing grapes, and they moved quickly to realize the full potential of the property. 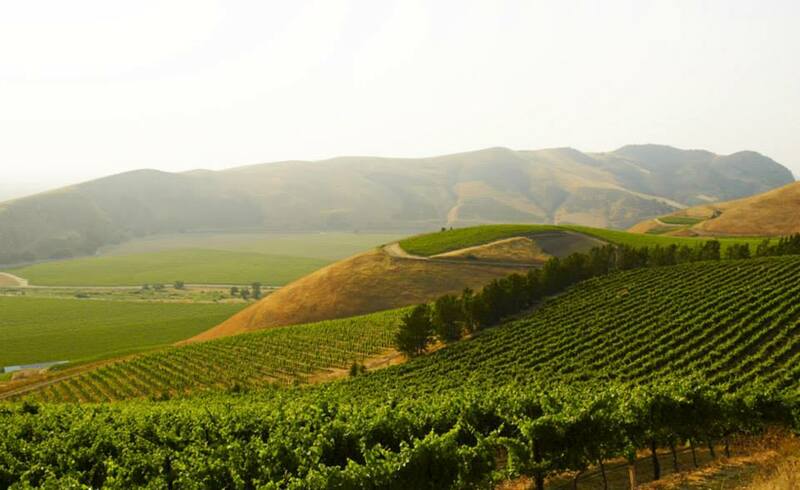 Premium varieties such as Pinot Noir and Chardonnay were planted is this Region 1 cool climate growing region boasting one of the longest growing seasons in the state. Bien Nacido Vineyards is planted primarily to Chardonnay, Pinot Noir, Pinot Blanc, and Syrah. The original plantings came from stock grown by the University of California at Davis and grow on their own rootstock. Bien Nacido also has the distinction of being the first vineyard in California to grow cool climate Syrah. 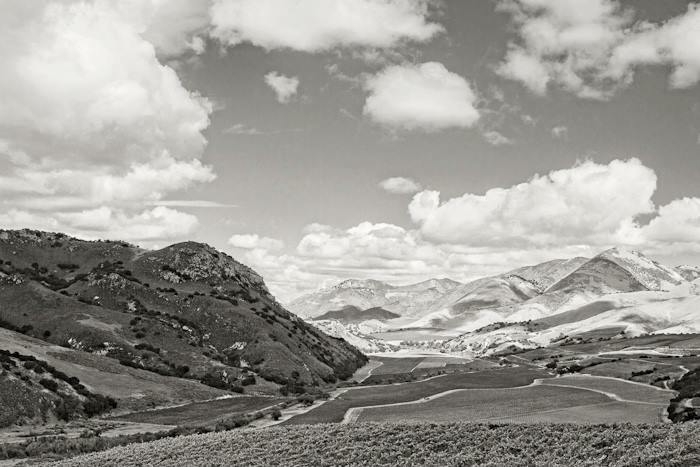 It is the combination of the “terroir” of Bien Nacido Vineyards, the people who manage it, and the close relationships they have developed with others in the wine industry of the region that makes Bien Nacido Vineyards and the Santa Maria region unique in the wine industry.